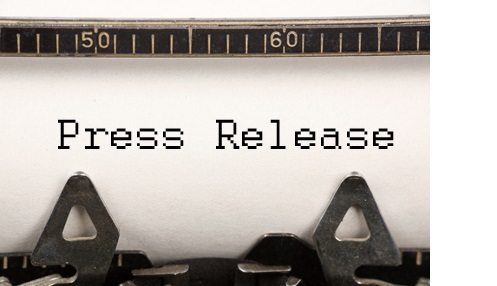 Vernon, British Columbia--(Newsfile Corp. - August 15, 2018) - True Leaf Medicine International Ltd. (CSE: MJ) (OTCQB: TRLFF) (FSE: TLA) ("True Leaf"), a plant-forward wellness brand for people and their pets, announced today the appointment of Dr. Katherine Kramer, DVM, as Founding Chair of its Veterinary Advisory Board. 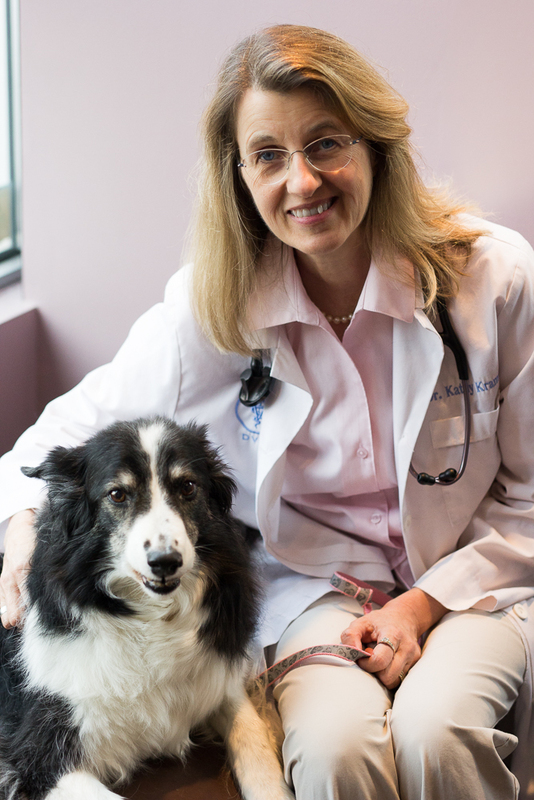 Dr. Kramer, a vocal advocate for the research and therapeutic use of cannabis for animals, is the Medical Director at the VCA-Canada Vancouver Animal Wellness Hospital and has been practicing veterinary medicine for 16 years. She became interested in alternative treatment early in her career, blending herbs and acupuncture with Western medicine to promote optimal health. Dr. Kramer´s study of cannabis is driven by the many successes her patients have had over the past six years and she is considered a pioneer in this field. She has been featured in local and national media in Canada and has become a resource for veterinarians across North America seeking information on the benefits of medicinal cannabis for pets. "Dr. Kramer is a vital addition to our team and her recognized veterinary knowledge builds on our solid foundation of in-house integrative care, cannabis cultivation, and marketing expertise," said Darcy Bomford, Founder and Chief Executive Officer of True Leaf. "Her experience with medicinal cannabis for pets will be integral to our product development process. Over the years, Dr. Kramer has gathered specific knowledge on the safe use, dosage, and efficacy related to administering cannabis for pets. This knowledge will be key to the success of our upcoming cannabidiol (CBD) product line, scheduled to be launched to the veterinary market next year." As Chair of True Leaf´s Veterinary Advisory Board, Dr. Kramer will recruit veterinarians from around the world to join True Leaf as the company develops legal and safe medicinal cannabis products for pets. She and her colleagues will be instrumental in the research and development of CBD pet products at True Leaf, including the design and execution of supportive trials and the development of education programs for veterinarians and pet owners on the best use of cannabis products for pets. "True Leaf has established itself as a leader in the pet supplement industry by committing to getting it right and developing products that are safe and effective," said Dr. Kramer. "By assembling a group of top clinicians, together with True Leaf´s committed team, I look forward to developing industry-leading therapeutic pet products and being on the forefront of cannabis education and research. Ultimately, it´s about returning the love — improving the quality of life for our dearest pet companions with medicinal cannabis." She is also a member of the Canadian Association of Veterinary Cannabinoid Medicine (CAVCM), an organization that is working with the CVMA to encourage Health Canada to amend the Access to Cannabis for Medical Purposes Regulations (ACMPR) to permit the future classification of CBD as a Veterinary Health Product. This would open the door for True Leaf to bring legal, safe, and quality-controlled CBD products for pets to market in Canada. True Leaf Medicine Inc. is in the final stages of approval to become a licensed producer of federally-approved medicinal cannabis for the Canadian market. The license is subject to a Health Canada inspection to allow for the production, manufacture, and distribution of cannabis products upon the completion of True Leaf Campus: the company´s cannabis cultivation facility being built in Lumby, British Columbia. Construction is expected to be completed in fall 2018.